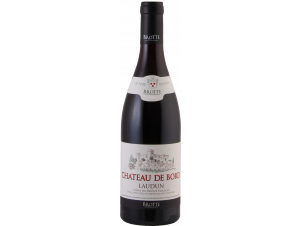 True reference of quality in the Rhone Valley, we no longer present this big house complimented by the famous critic Robert Parker. Their know-how? A perfect knowledge of the terroirs and mastery of the art of winemaking and wine breeding. The result? 100% safe wines. 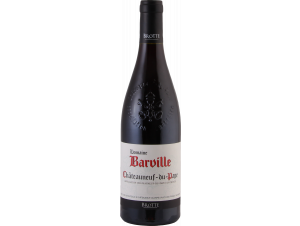 Elegant and fruity, these 3 cuvées on private sale on Twil are magnified by the Grenache, the house's flagship grape variety. These riveted sales are complete, but you can still view and sometimes order the selections. Some archived private sales always contain discounts! and the legendary "La Chapelle"
A Gigondas "at the best level"
A marvel that has been waiting for 5 years in the cellar of the winemaker! Do not miss the next private sale! Every Thursday a producer offers you exceptional offers on his wines. Sign up for the newsletter to be notified on the day of launch.